More than 400 of fantasy's fiercest foes fill this giant compendium of the most popular creatures in the Pathfinder RPG! From familiar enemies like orcs and dragons to new beasts like the living-nightmare nilith, this tome is crawling with creatures perfect for your Pathfinder adventures! 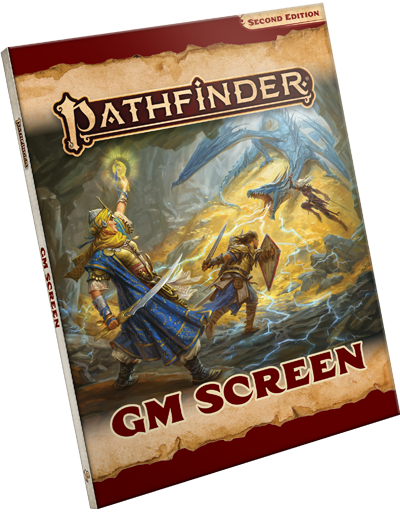 Pathfinder adventures give Game Masters everything they need to tell epic stories that leave a mark on the world and their characters. Whether you're looking for self-contained, stand-alone adventures or a career-spanning, multi-part campaigns, we've got you covered. 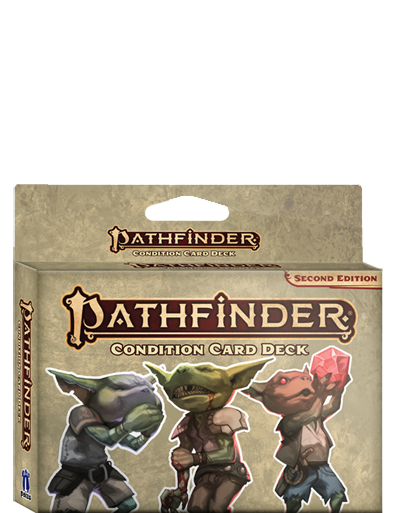 Every Pathfinder adventure presents new monsters, treasures, and player options to discover. Pathfinder accessories add visual flair and immersion to your game, giving you the tools you need to focus on fun. Whether you're looking for premade maps, rules references, or pawns to enact epic battles, we've got the right accessory for you. 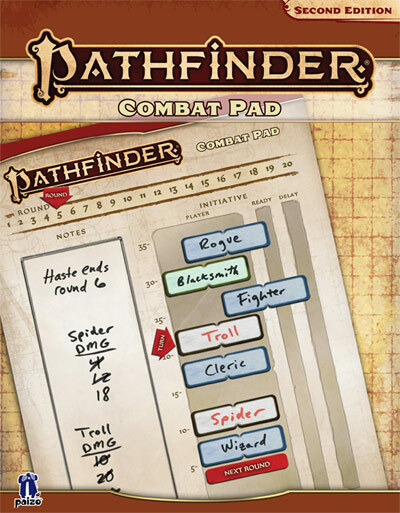 Portable and reusable, Pathfinder accessories are great for use at conventions or gaming outside the home. 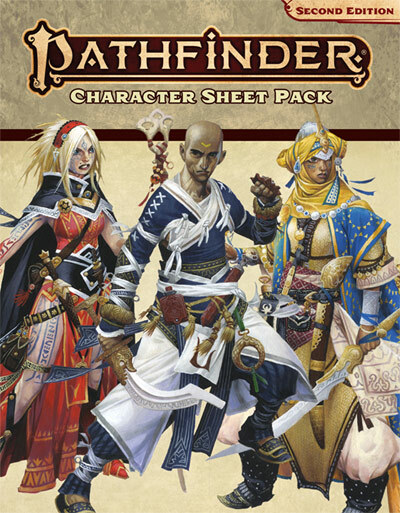 For information about how Pathfinder Second Edition will impact subscriptions offered through paizo.com, check our FAQ. Our Customer Service team has also started a support thread for you to ask your questions.